Few artistic endeavours offer contradiction quite so freely and in such profuse abundance as a life spent behind the lens. 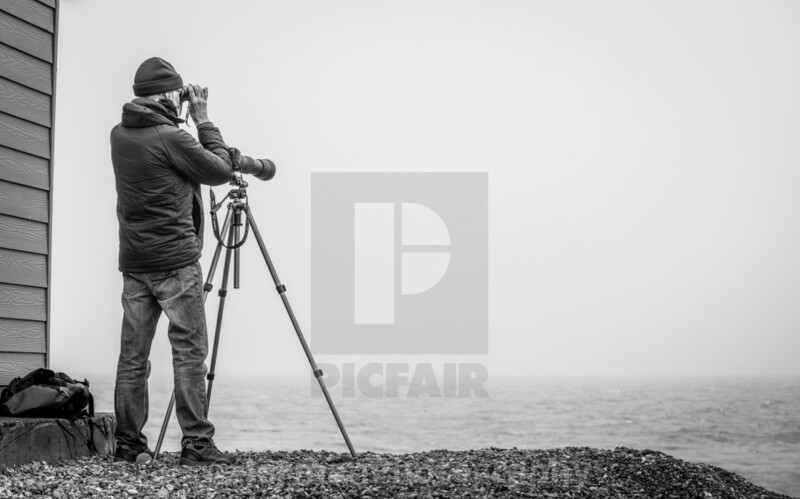 We could throw a whole host of quotes at you in support from the likes of Adams, Eisenstaedt or Salgado, but here at Picfair we’re quite partial to a short and sweet list. 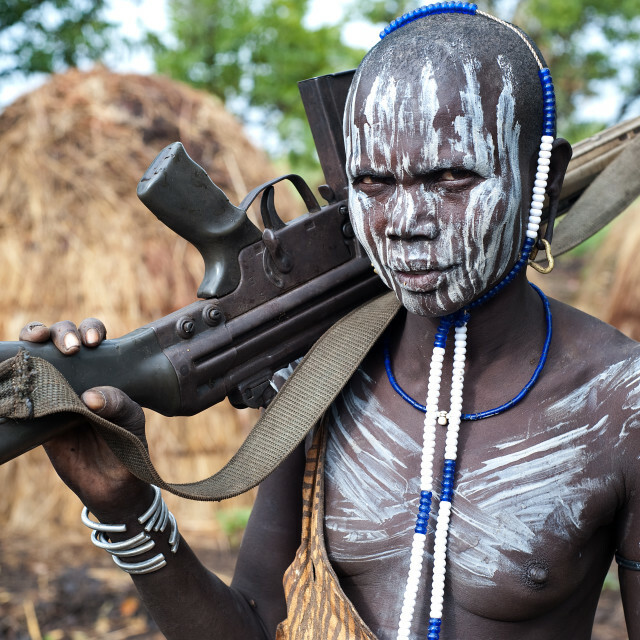 So just what is it that lends the life of a photographer so well to the contradictory? We’re glad you asked. From the persistent to the spontaneous; the passionate to the have-a-go; the creative to the candid; the impulsive to the ever-prepared, photography is nothing if not a fantastic paradoxical platform. 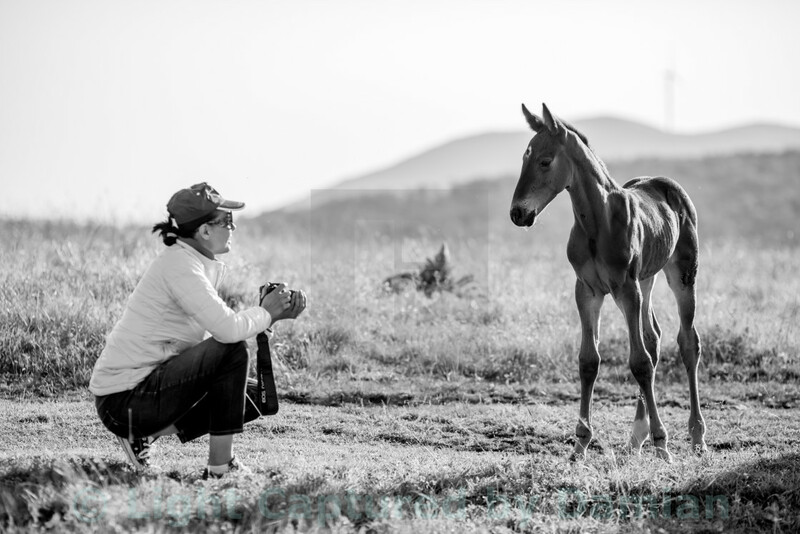 While consideration is given aplenty to a photographer's’ work; their genre, aesthetics and interpretation, it’s a little less common to consider the figure and the extensive process behind the camera. Rarer still to capture them in full swing both sides of the lens. 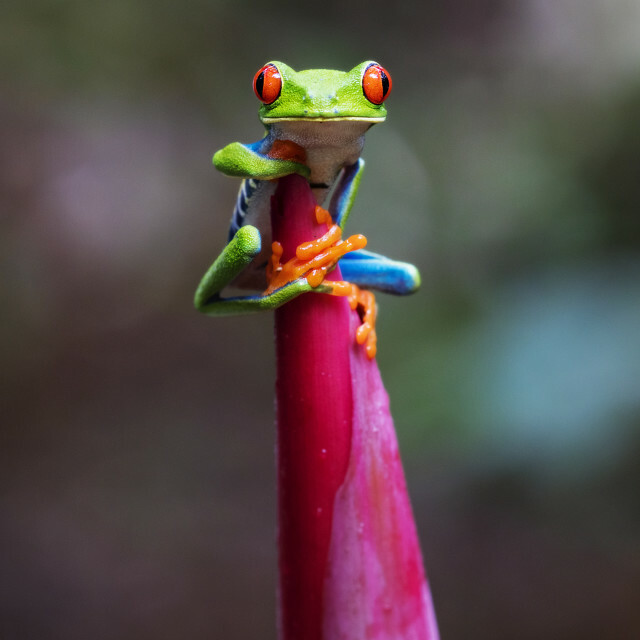 Artists can make for an elusive bunch, after all! 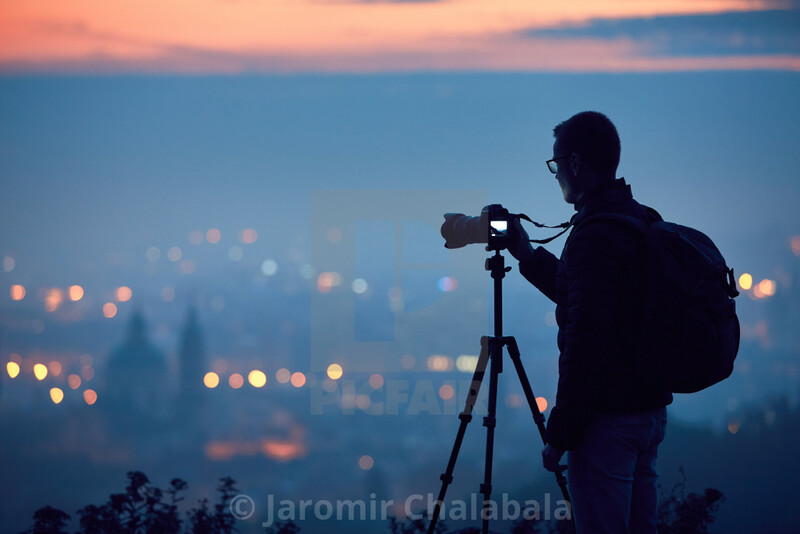 Our intrepid photographers have managed to do just that, however – check out a selection of the best. Twilight engulfs Prague and an onlooker ready, prepped and poised to capture the Czech capital in the fading light of day. 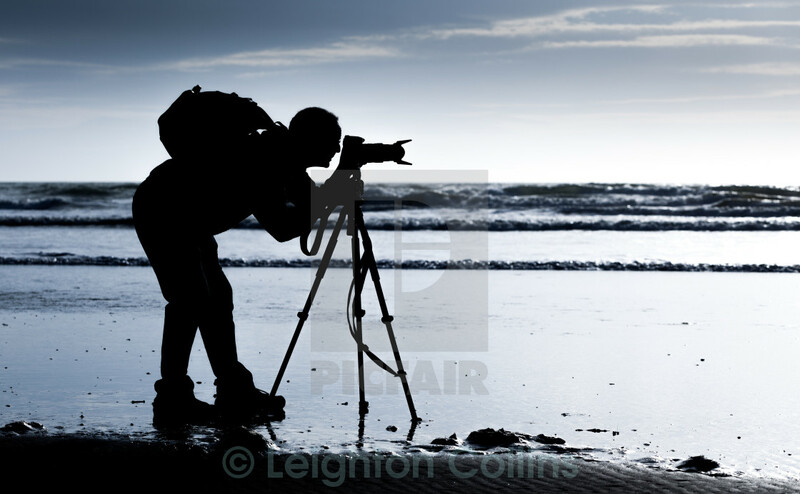 Moody blues fill frame in Gower, where waves roll into shore and silhouette portrayal of a photographer at work on the sandy South Wales coastline. 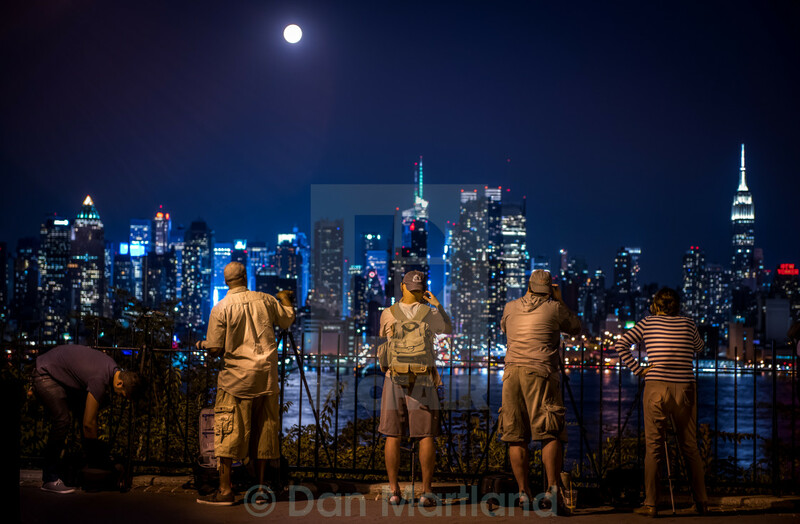 A bright lunar night in New York offers stunning clarity and superb view as a supermoon beams over Manhattan and into sight of the waiting crowd. You’ve seen this one. Wistful, maybe. Purposeful, perhaps. 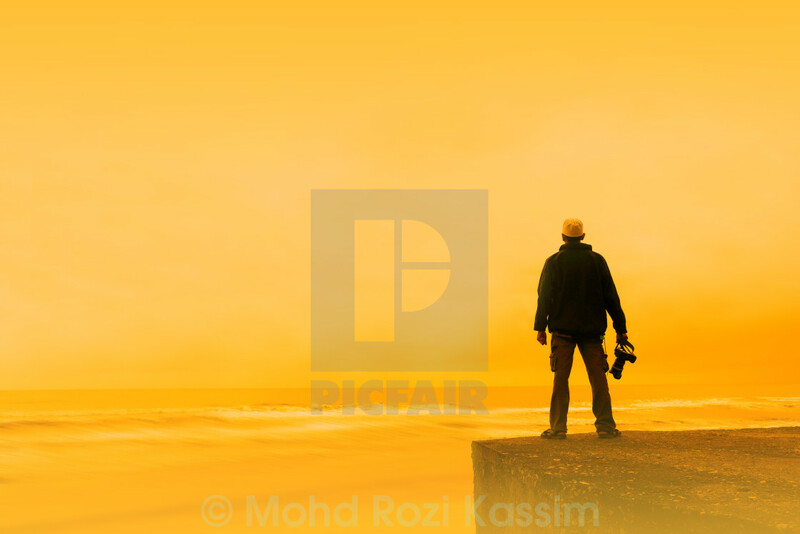 Golden tones envelope frame and lone photographer in seemingly quiet reflection at the water’s edge. 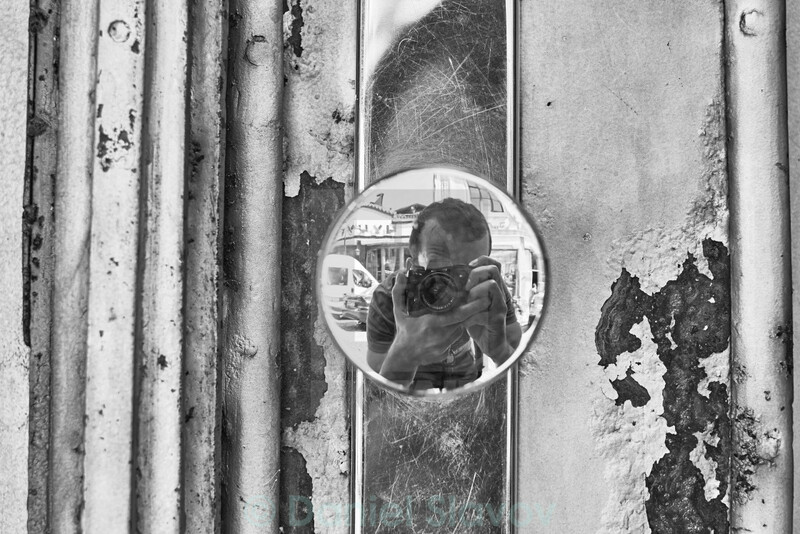 Monochrome self-portrait offers isolated view and unique use of the weathered urban surrounds to novel and intimate effect. The sun’s rays filter through dawn and across a trio keen to catch first sight of deer in the misty morning landscape. 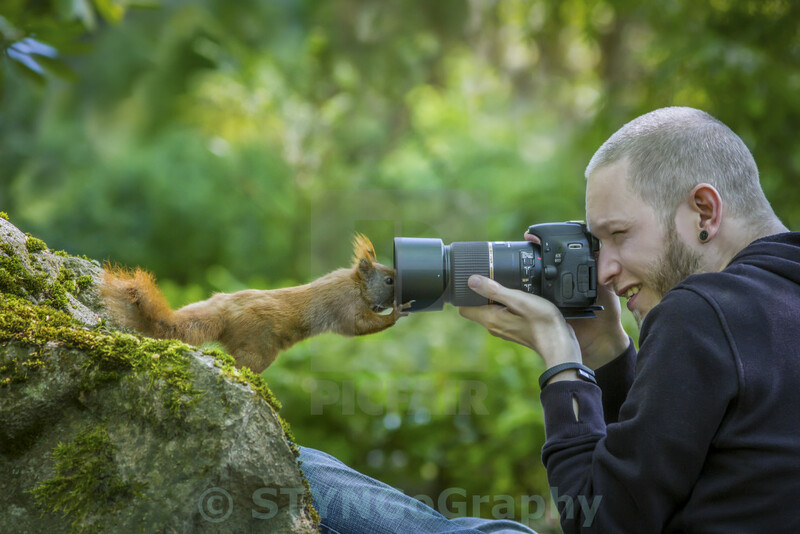 Curiosity knows no bounds for one gloriously tufted squirrel keen to check out its reflection and give man and macro lens an impromptu helping hand. 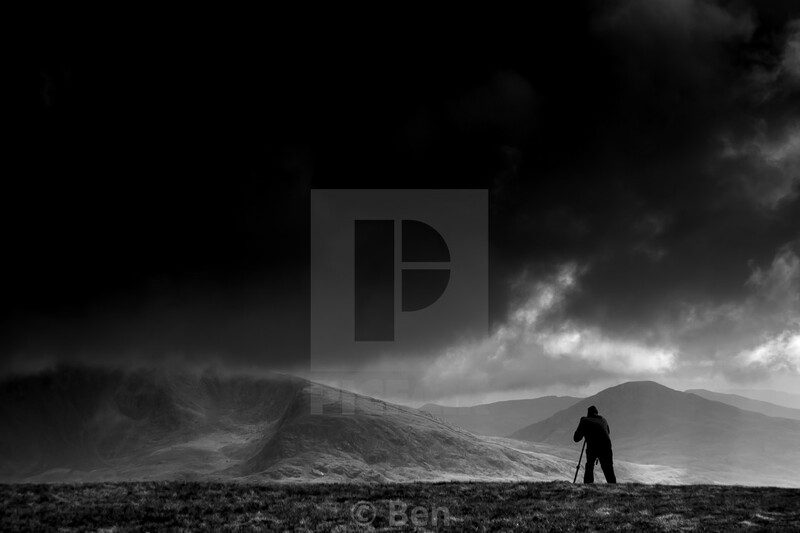 A mutual curiosity plays out mid-shot in a gentle black and white capture from the mountainous terrain of central Bulgaria. 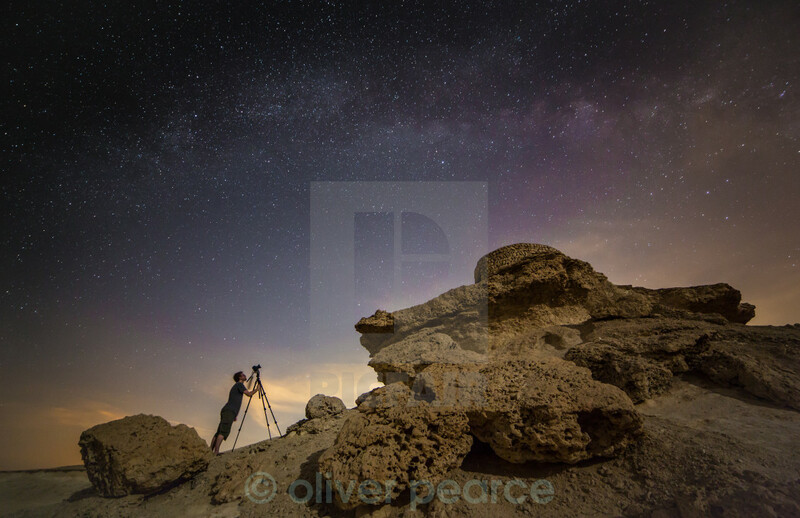 Astrophotography takes centre stage in Qatar, where stars blanket a clear night’s sky and the rocky outcrop below. All the world’s a stage, or at least a handy camera rest when the occasion calls. 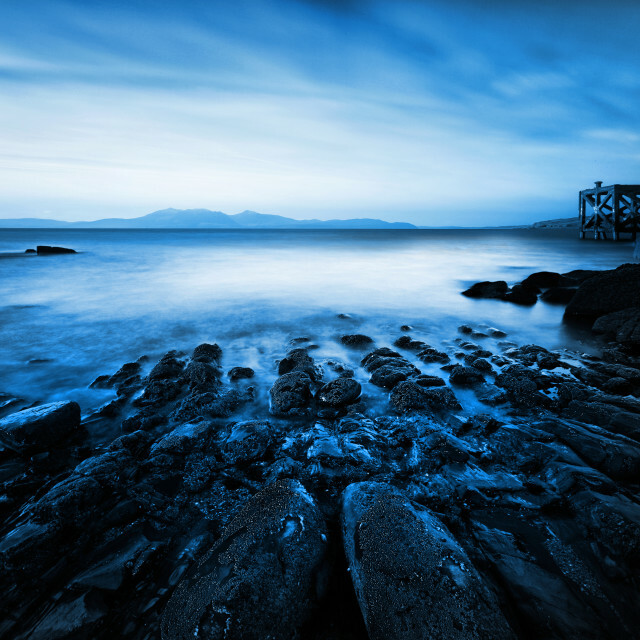 Metropolis blurs beyond a moment’s concentration at the waterfront. 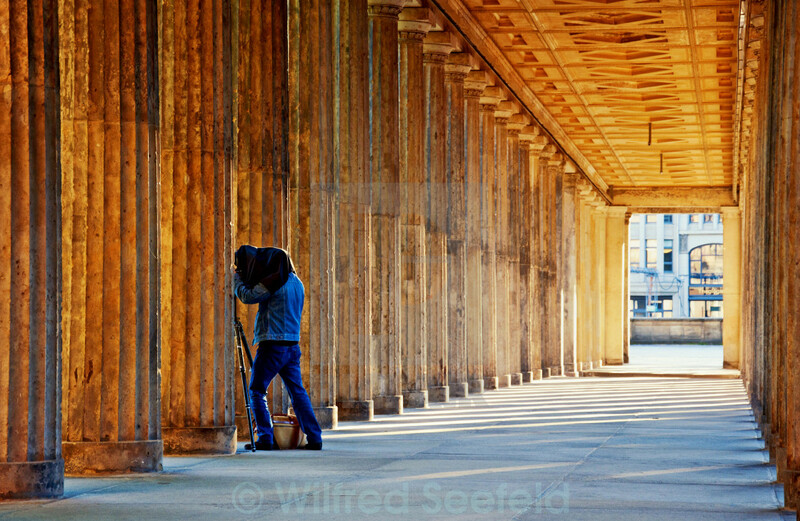 The weathered colonnade of Museum Island flanks frame and solo photographer within; an impressive architectural delight from the World Heritage site in Berlin. 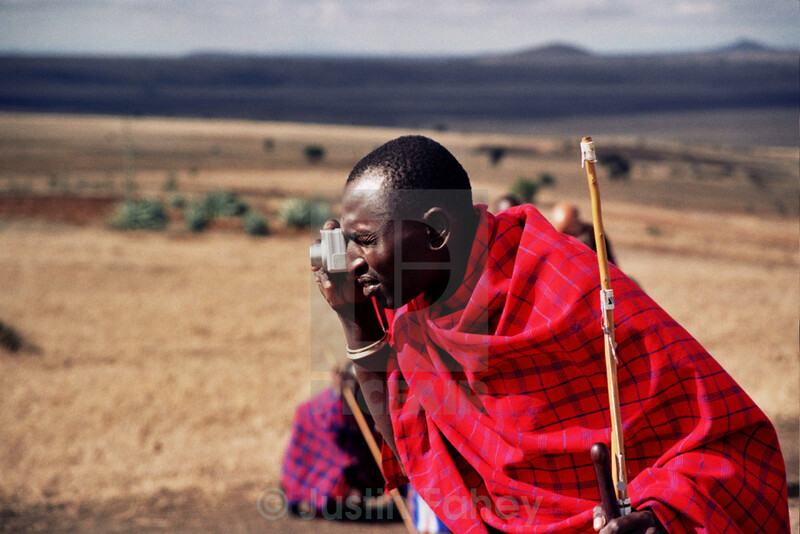 Technology and tribal tradition merge in Tanzania, where fresh enthusiasm resides in the hands of a host turned temporary event photographer. Winter wraps the riverside in a beautifully serene and pristine snowscape. 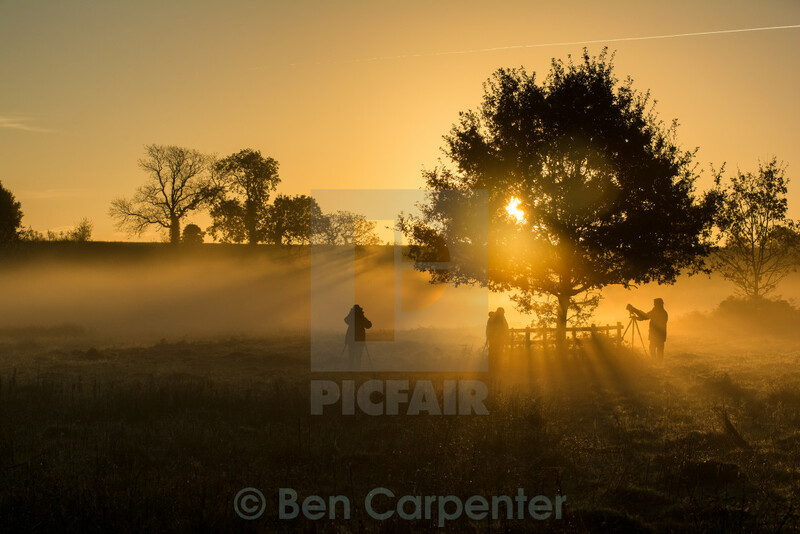 An idyllic woodland scene for viewers behind and beyond the lens alike. 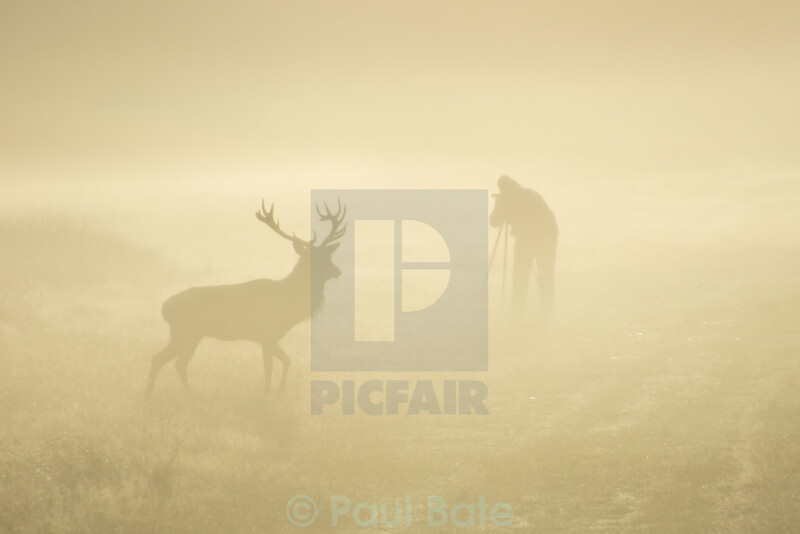 A formidable form emerges in silhouette, as man and mighty stag consider their options in a moment engulfed by the mist. 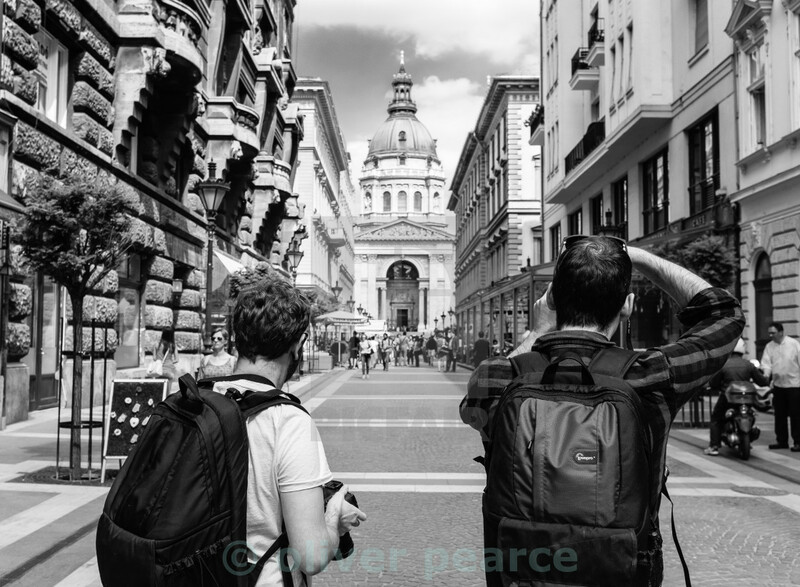 Fantastic vantage point offers prime view aplenty in Budapest. At 96 metres high, the dome of St Stephen’s Basilica towers above the capital in ornate Neo-Classical glory. 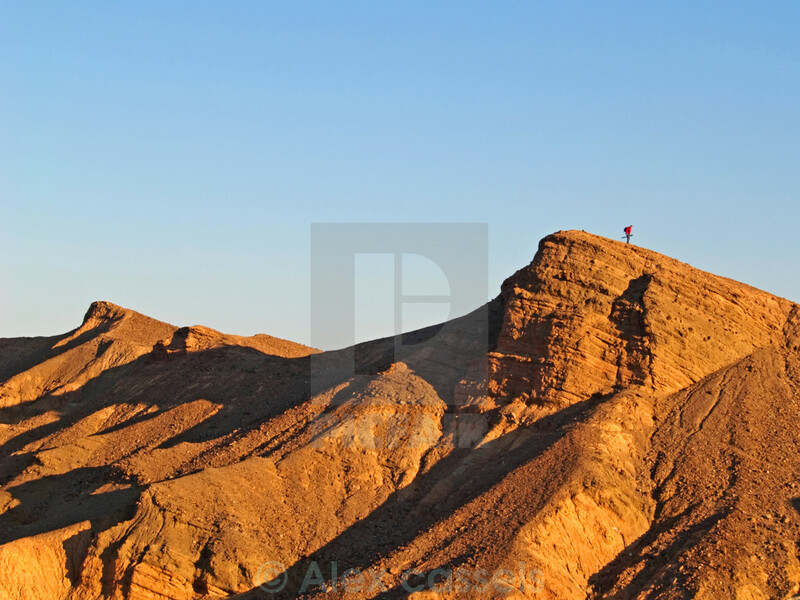 Barely discernible atop the rugged Amargosa Range, a lone photographer leaves Zabriskie Point and the early morning glow of Death Valley National Park, California. A show of dual appreciation for the narrow stone streets of Old Town, St Tropez. 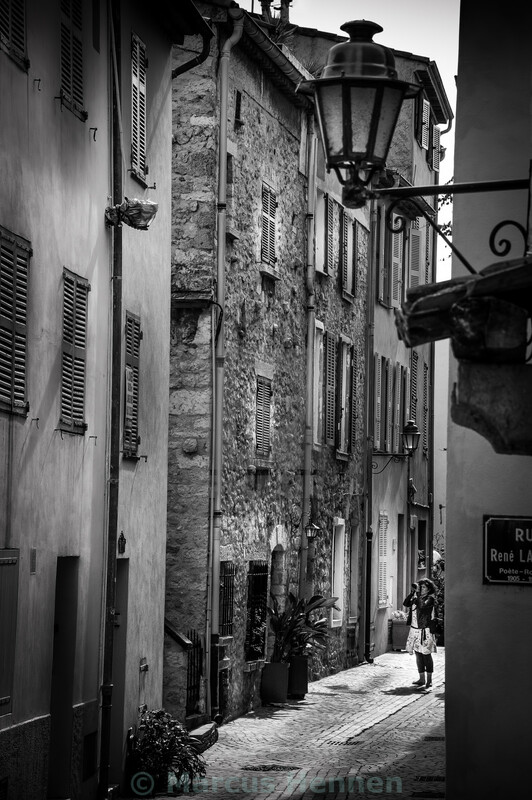 Rustic charm abounds in a black and white composition from the cobbles of the French Riviera. 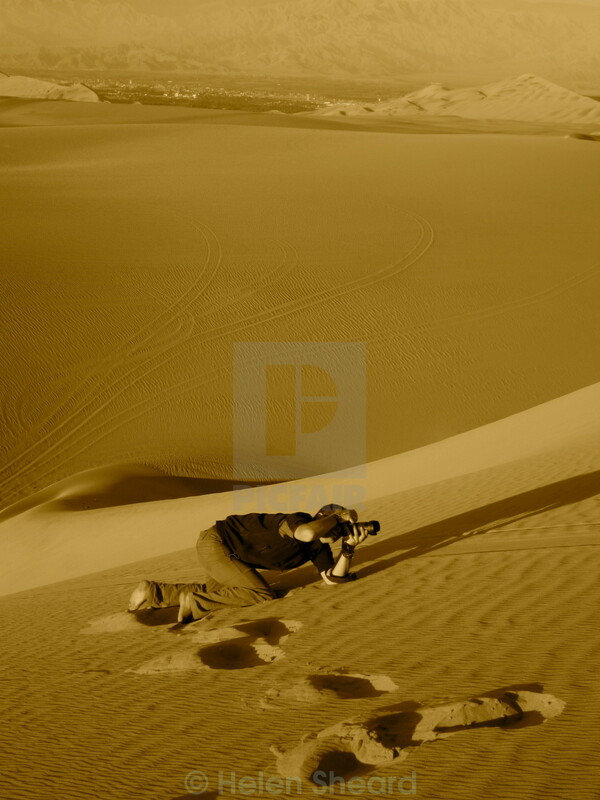 Sepia drapes view above Huacachina desert oasis and one intrepid photographer on the hunt for that perfect angle on the dunes of Southern Peru.